Today I have finished Portal 2, a seemingly endless game full of laughs, puzzles, emotion, sarcasm, turrets, cubes, and of course, portals. Who doesn’t like the idea of teleporting from one spot to another, using a simple gun? Apeture Laboratories, the science company that made the dual portal gun, is a genius brainchild of those brilliant minds at Valve. Apeture Science has created products that scientists gawk at today. Laser turrets has always been something do-able in this day and age, but the AI’s that Apeture has developed are simply remarkable. In Portal, the AI GLaDoS is probably one of the best AI’s ever made (save Cortana in the Halo series). Also, the invention of Propulsion Gels really intrigues me, since it does seem very possible that a simple gel could speed up certain properties of atoms. Are you listening modern day science companies, you should look into these ideas! 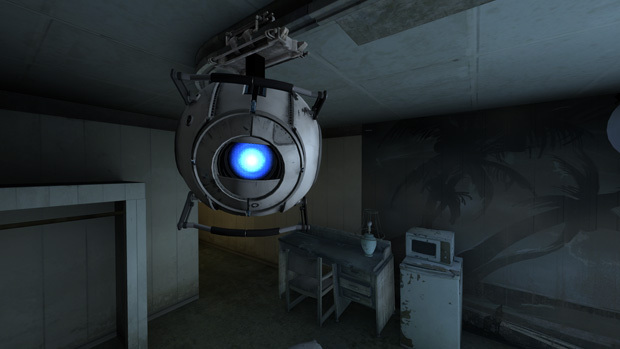 By far, my favorite character in the game is Wheatley, an AI core voiced by the popular actor Stephen Merchant. You may have heard Stephen in the movie Tooth Fairy starring Dwayne Johnson as the protagonist’s fairy “helper”. He is also a co-director and producer of the hit TV series, The Office. This man has comedy oozing from him faster than orange propulsion gel! Throughout the game, Wheatley’s remarks have made me laugh and cry at the same time. It’s strangely funny to see a game so radically entertaining while playing through the story. 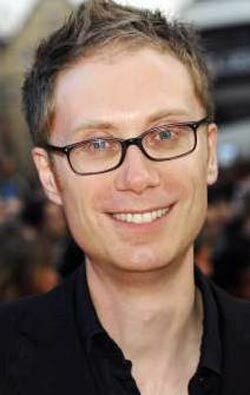 To put it in Wheatley terms, “If anyone asks, and no one will ask mind you, but if anyone asks, everyone seemed to be very much ALIVE, not dead.” To be perfectly honest, if I was to make an AI, Stephen Merchant’s voice would be used for it. The ending of the game was a bit of a shocker, but not terribly surprising. The people at Valve really do know how to make a game storyline. I not going to go into any detail on the ending, you readers will have to play the game yourself. I am doing you a favor, you will want to see the ending, but you also need to enjoy what the game has in store for you in itself.